Gunpowder - Used to make the dynamite. 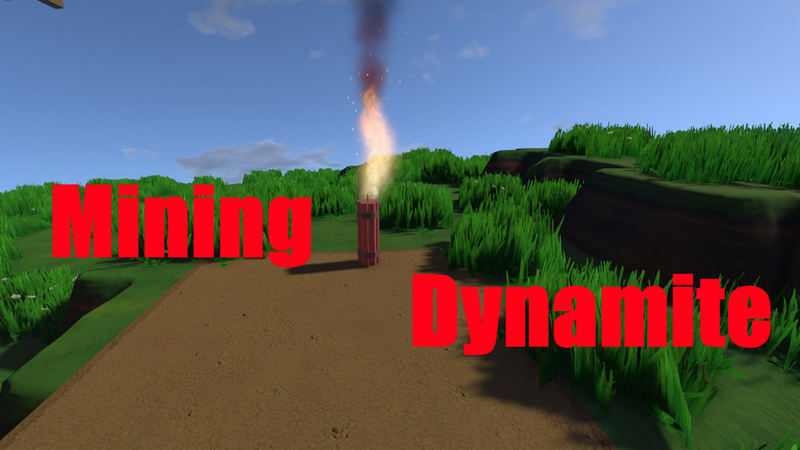 Dynamite - A dynamite that destroy block in a 3 block radius and have 25% chance to drop rubble when mining stone. The dynamite active when you right click or interact with. The dynamite don't destroy block when the trigger player is not authorized to interact with the block. The model is made by Kronox. Hi, posted on the other eco mod site. This mod doesnt seem to work. I can spawn in the dynamite, but placing it just makes it disappear. What should i do? can we fish with it?